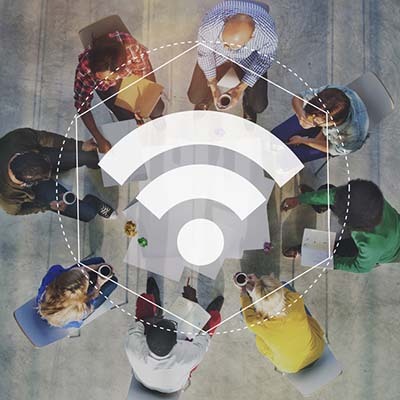 How to Avoid the Pitfalls of Public Wi-Fi - RCL Systems Blog | Texas | RCL Systems, Inc. Does your company need a VPN? RCL Systems can help. To learn more, reach out to us at 281-240-2777.